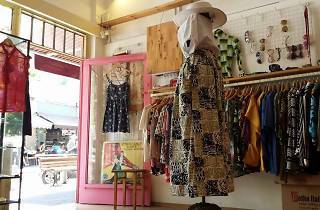 Those who are not yet tired of the vintage trend of clothes soaked in memories of others must come to this store. 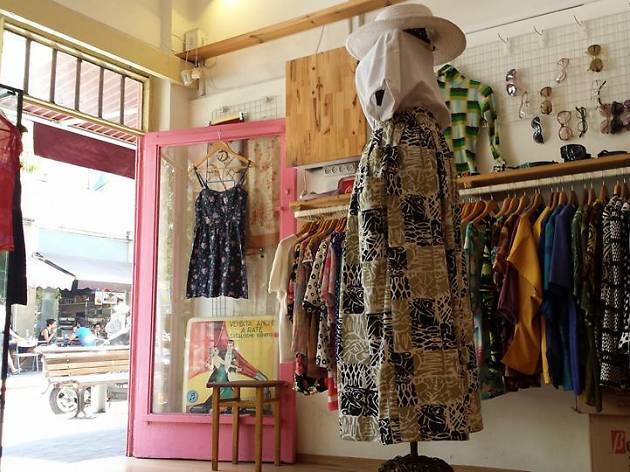 This is not a second hand purchase by weight sort of hole in the wall, but rather a meticulously designed shop, where every item receives special attention and is sold at a manageable price. Except for 1970s-style sweaters or shirts designed to expose your 'effortless' hipster attitude, you can find jeans, jewelry, sunglasses, and shoes.